This is the story of three friends who are about to meet a friend that will change their lives, in a vacation that will seem very normal but will be definitive for Tuck, Munch and Alex. The three friends will receive unexpectedly, some very strange messages on their mobile phones, these messages appear to come from something unknown so they decide to investigate and live a great adventure. 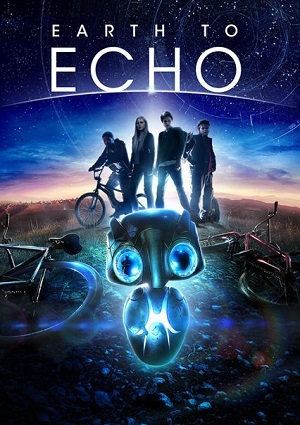 The creator of mysterious message is “Echo” a small alien who has been stranded on Earth and now he must rely on his new friends. The three guys help Echo, but must hurry or alien will be captured by the government.